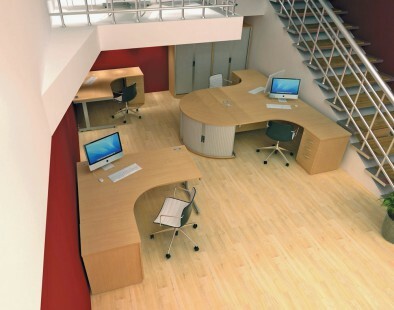 Sirius is a cantilever desking system with the flexibility to accomodate the multifunctional requiriements of the modern day office. 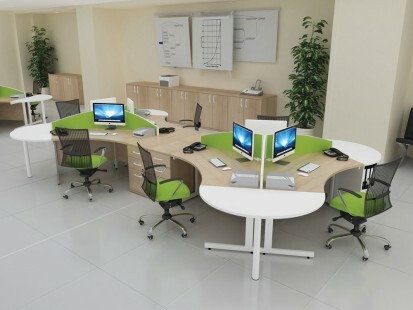 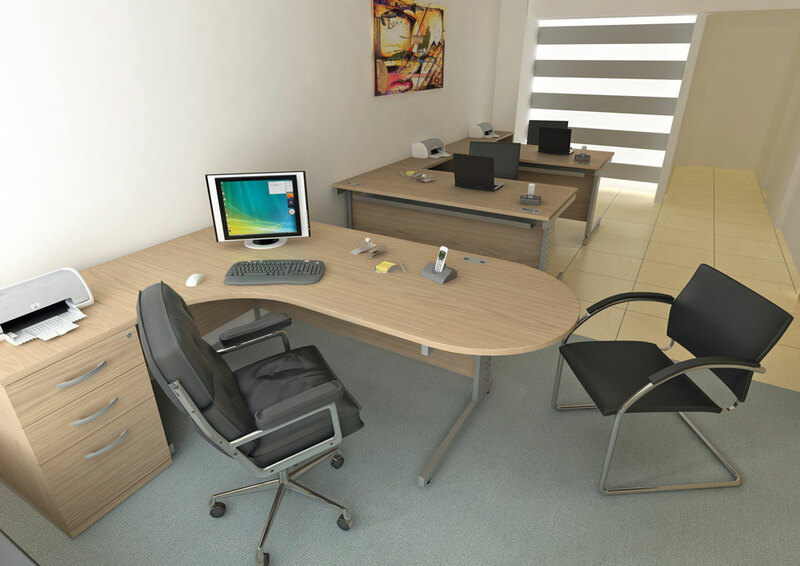 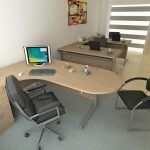 You can create various desking configurations by using radial workstations. 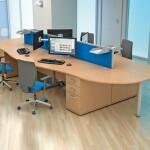 Radial end units offer storage solutions as well as additional work space. Sirius Desking can incorporate cable management with the use of cable trays and ‘clip on’ cable risers. 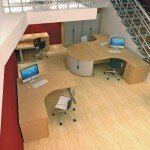 Desk high Sirius bookcases do compliment the workstation very well and offer a 2-level storage facility. If you are looking for more of an executive appearance the odysey panel end desking is available within the sirius desking range. 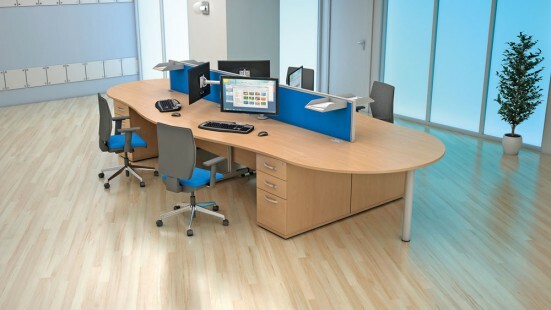 All desks within the Sirius range are available in 14 imperial board finishes and incorporate 2mm PVC edging tape. 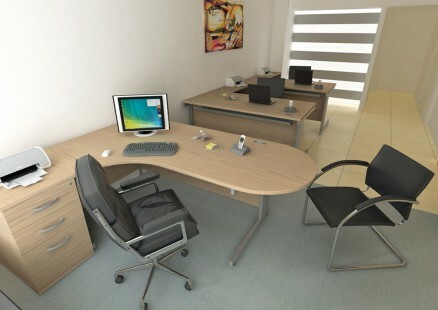 All products manufactured in MFC and have come from FSC certified suppliers.